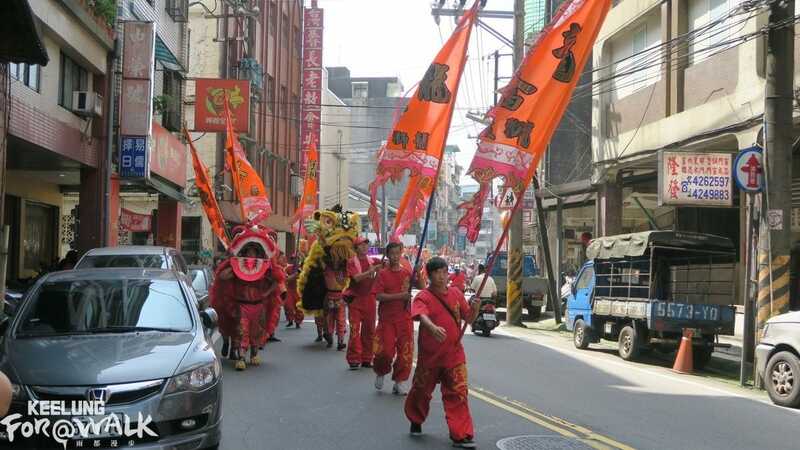 In addition to the Asahikawa River, another covered river flows into the Keelung Port: the Xi Ding River. 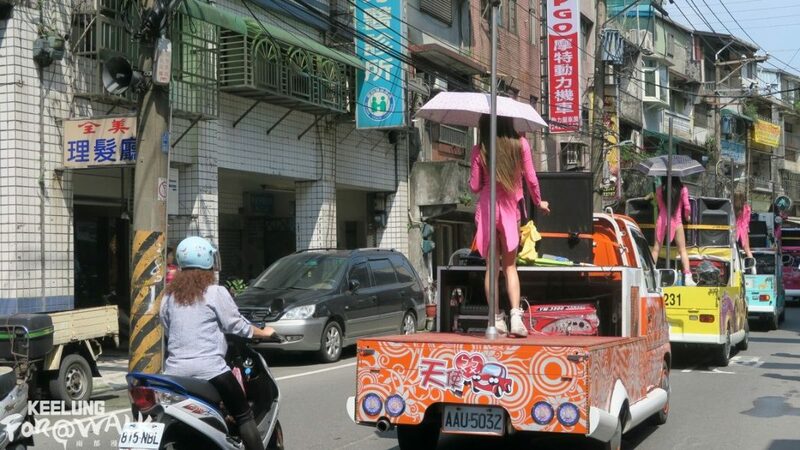 Its basin is known as Oyster Shell River, and it now refers to the major area of the Anle District. Here every lunar April, you will find the unknown but lively festival, welcoming Guandu Mazu (the Chinese Goddess of the Sea). Per festival tradition, one of the old Keelung river basins – Central Keelung, Sheliao (Peace Island), and Fairy Cave – is visited each day until the last and grandest stop of them all, Oyster Shell River. Why is welcoming Guandu Mazu one of the most popular festivals in Keelung? 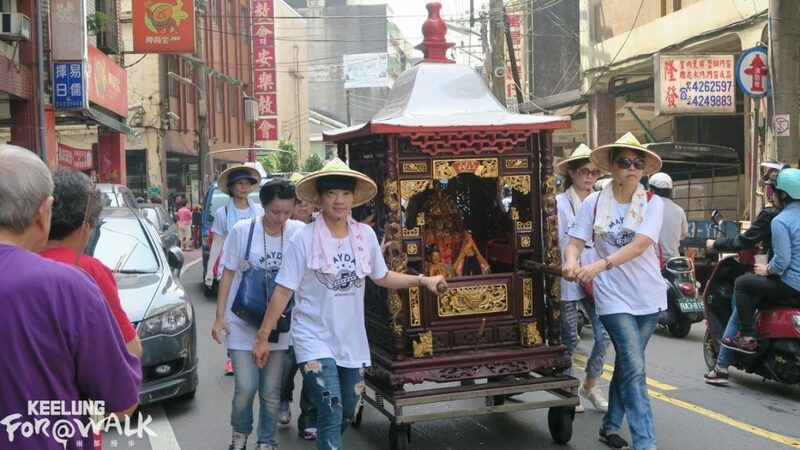 In Northern Taiwan, Mazu in Guandu Temple is more prosperous. The black-faced Guandu Mazu had miracles rescuing people from the plague, and he is considered the god of anti-epidemic. 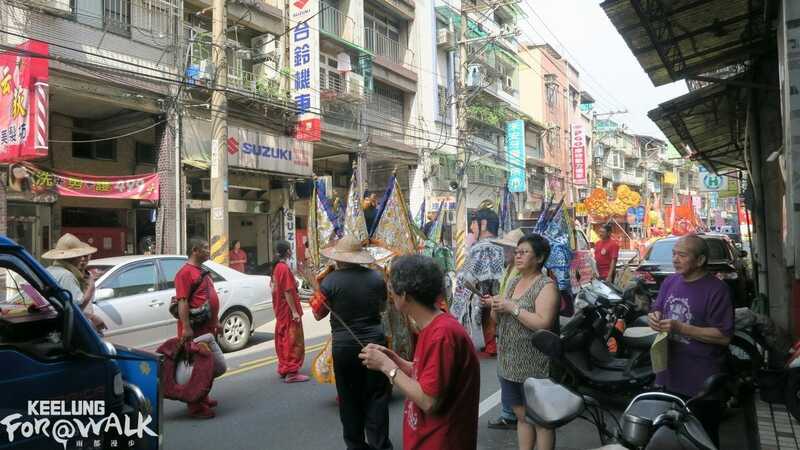 Later, Mazu became very busy; every year around the time after Mazu’s birthday, residents of the North Shore and Keelung welcome Guandu Mazu in the form of the parade that lasts more than one month. 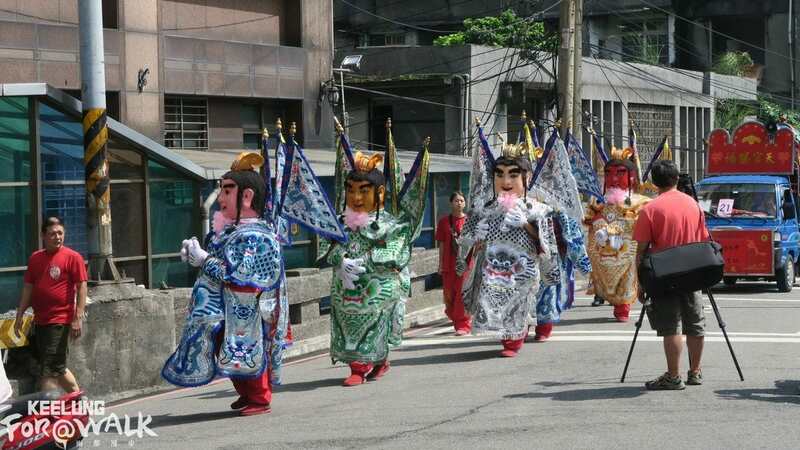 Compared to the Ghost Festival in central Keelung, the Guandu Mazu parade bustles around the blocks in the earliest developed Keelung area, and it is in the hearts of local Keelungers. 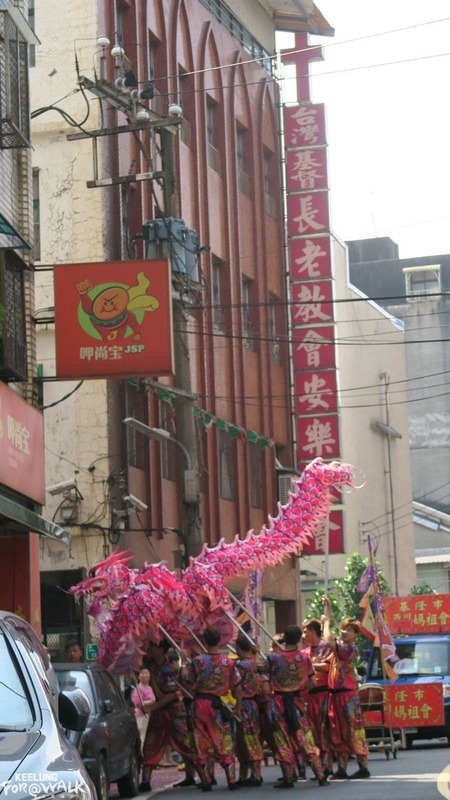 In addition to welcoming Guandu Mazu, the parade also invites the gods from Jinshan and Yehliu, a Music Club playing Beiguan, a lively dragon and lion dance, and exotic girls with umbrellas. 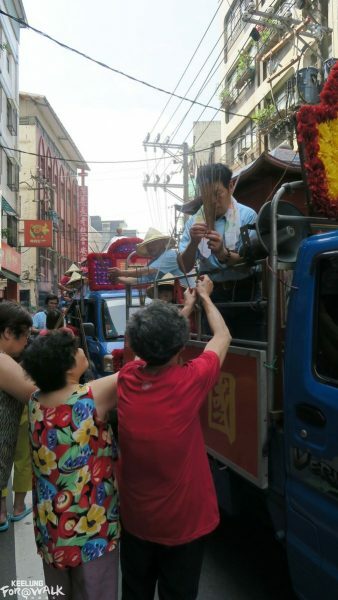 The most interesting sight might be watching the believers who exchange incense during the parade and put it in altars along the way. The exchange brings the grace of the gods to the home, a simple action nonetheless full of warmth and faith.